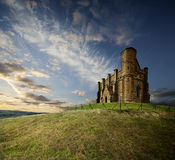 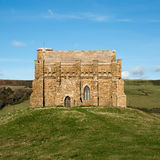 Saint Catherine`s Chapel in Abbotsbury, Dorset, UK. 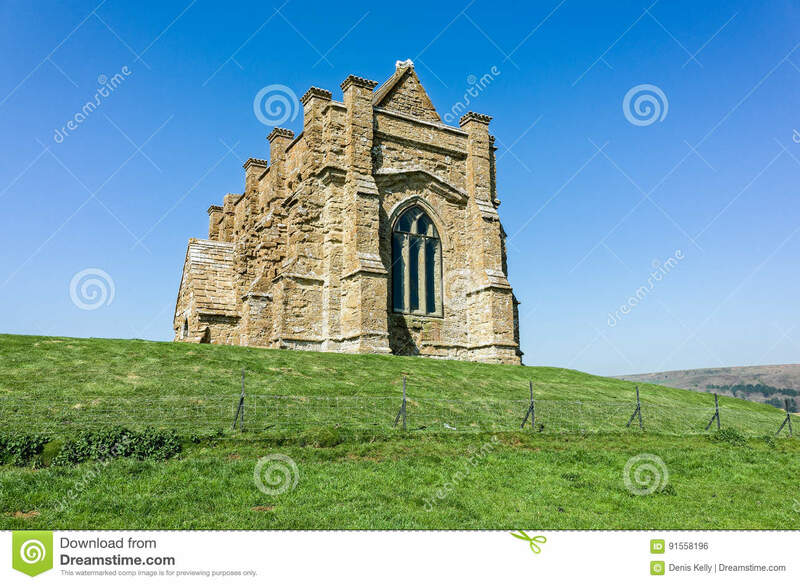 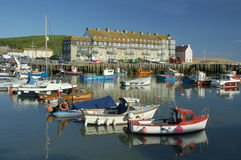 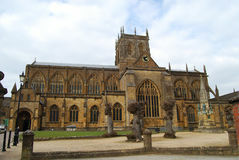 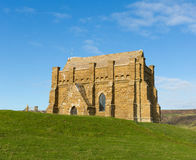 The historic landmark of Saint Catherine`s Chapel in Abbotsbury, Dorset, England. 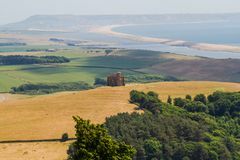 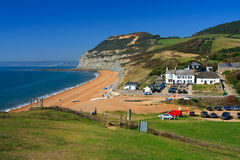 St Catherines Chapel, Abbotsbury, the Chesil Beach in the background. 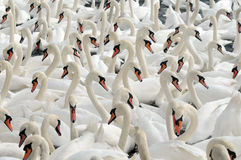 Swan UK Postage Stamp St.Catherine`s Chapel The horse carriage go through park at Catherine Palace in Saint Petersburg, Russia. 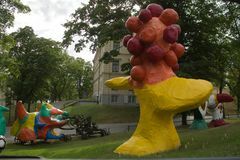 monument to Peter on horseback from Queen Catherine Saint Catherine Mountains at the time of sunrise Moderna Museet - Stockholm, Sweden Catherine Park, Tsarskoye Selo. 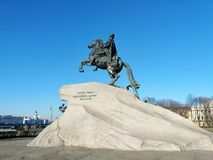 Catherine Palace in Russia, St. Petersburg, visited by tourists from all over the world. 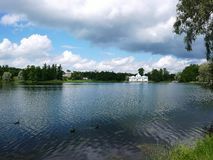 Catherine Palace, Saint Petersburg Park, great.